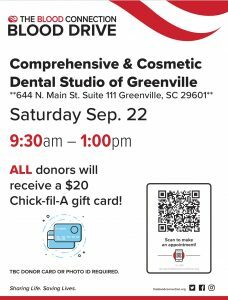 On Saturday, September 22, Comprehensive and Cosmetic Dental Studio of Greenville will host a blood drive at our location in the North Main Community. 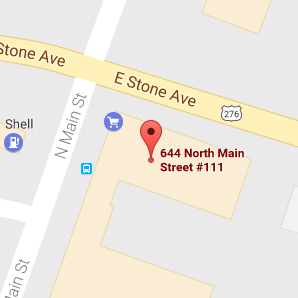 The bloodmobile will park at the corner of North Main Street and Stone Avenue, across from Rite-Aid. 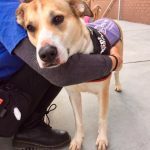 The Blood Connection will set up on site from 9:30am – 1pm. Everyone who donates receives a $20 Chick-fil-A gift card and a thank you gift from me. 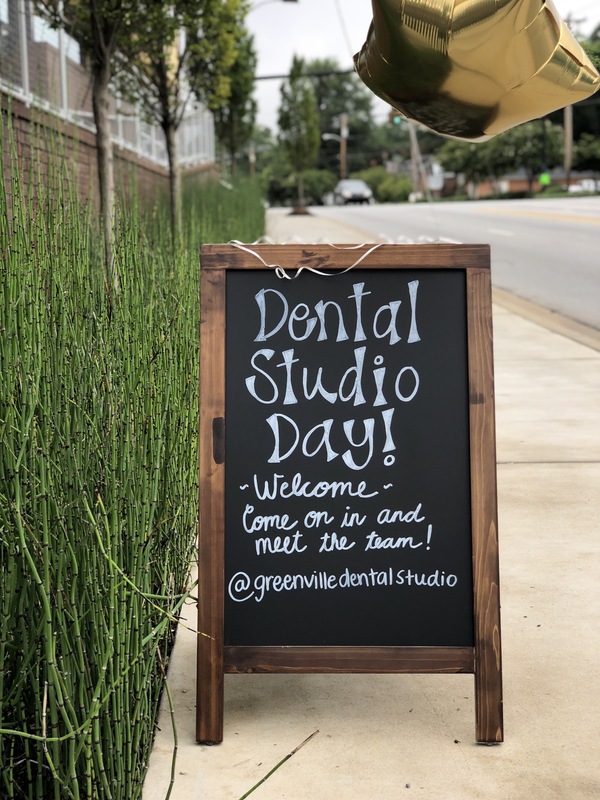 We’re also hosting an open house at our dental office, so please stop by and meet our team. We will be happy to answer your questions about family dental care and cosmetic treatments. 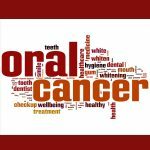 As a family dental practice, we are focused on the overall health of our patients. As a cancer survivor, I received multiple blood and platelet transfusions during treatment. I am aware of the positive impact blood donation has on our community. Hurricane Florence has increased the need for blood in the Carolinas. “We don’t yet know what the impact will be. Hospitals are already requesting extra blood and we expect to get requests from other areas that will be affected,” said TBC President and CEO Delisa K. English. The Blood Connection staff can help put you at ease and answer your questions about the blood drive. Allow about 45 minutes to sign in, begin your appointment and complete the process. The actual donation time only takes 10 – 15 minutes. You must weight at least 110 pounds and be at least 17 years old. With parental consent, 16-year-olds can donate. You can schedule in advance or stop by the day of our blood drive. I hope to see you at our blood drive and open house! We will have refreshments, raffles and giveaways. 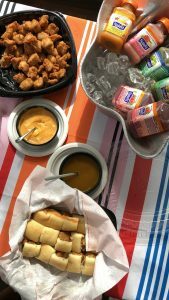 We’ll have Chick-fil-A, smoothies and coffee!